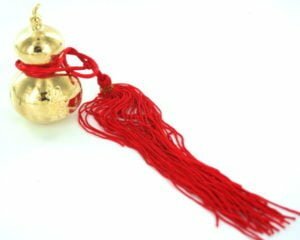 The Pi Yao is a crucial cure for 2019 and you should place a gold coloured Pi Yao in the southeast facing towards the northwest for protection in 2019. 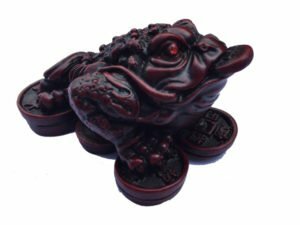 This cure is one of the most powerful cures for protection that you can use in Feng Shui and also a powerful enhancer but also for protection against legal problems, arguments, disputes and loss of wealth. 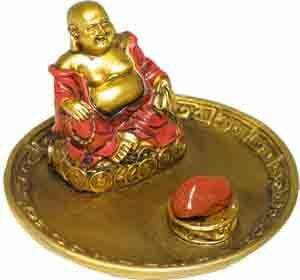 He is also known as the lottery God and many believe by placing lottery cards under him will bring good luck. 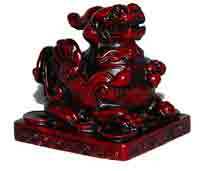 You should place a Pi Yao if you have just moved into a new home or renovated or carried out building work or are having a run of bad luck. In 2019, place him in the southeast facing northwest. 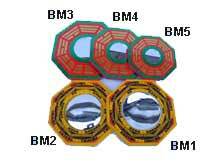 One of the most important aspects of this cure is the overall size of the Pi Yao, in traditional Feng Shui you have auspicious and inauspicious measurements and the entire measurement should fall within a Chai sector which is approximately between 0 – 55mm and this Pi Yao is nicely sited within 50mm (Chai) which is said to bring wealth creation and protection and said to bring six types of good fortune. 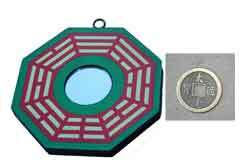 In traditional authentic Feng Shui measurement is so very important and even a few more millimetres on a Pi Yao would take the sector into Pi which is said to bring legal problems with government and loss of wealth. Our Feng Shui software has all the measurements built into it and it is something we have personally used with great results for many years. (50x47mm – 1.8H x 1.7W inch) (96 grams) Made from Shou Shan stone and looks extremely impressive. As of 4th February 2019, this cure should be placed in the southeast facing northwest of your home or office or the southeast area of an important room like an office, bedroom, living room etc facing northwest. Where do I place the Pi Yao in 2019? The Pi Yao should be placed in the southeast facing northwest of your home or office or southeast area facing northwest of an important room. How do I display the Pi Yao? When should I display the Pi Yao? I have bought a few of these over the years but these are the best i have come across, i change mine every year. Really lovely quality and a good size, i have bought from this company for many years without any problems, they are good people.